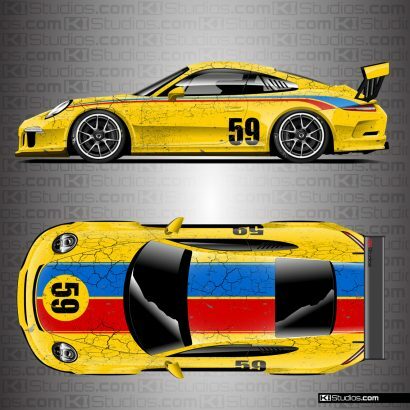 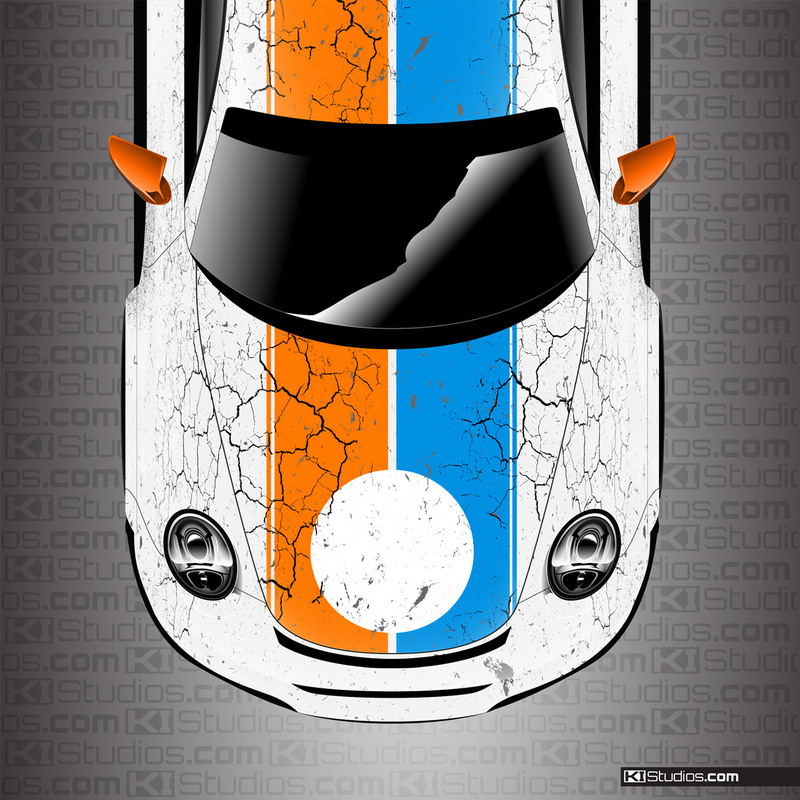 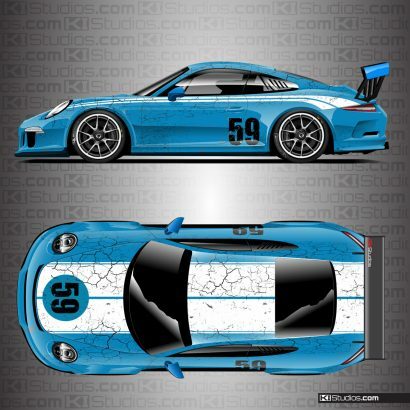 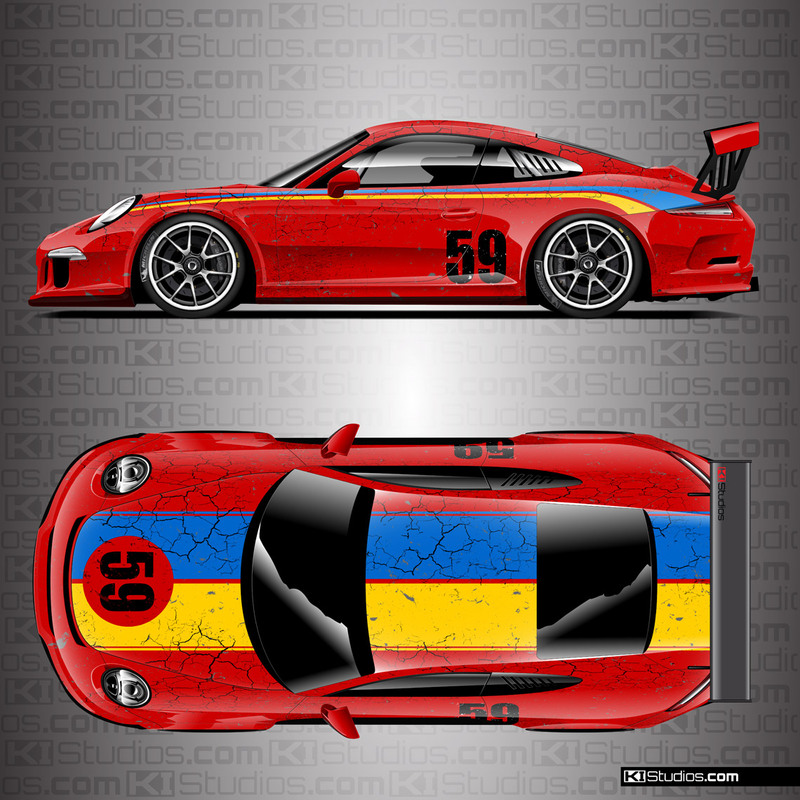 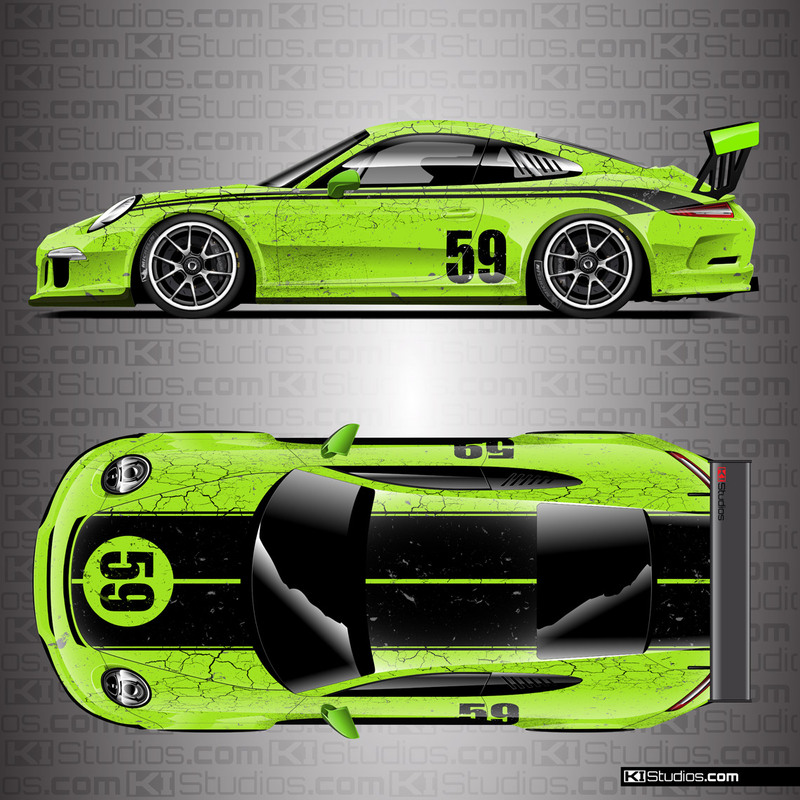 Full color, printed custom racing livery distressed style wrap for your Porsche. 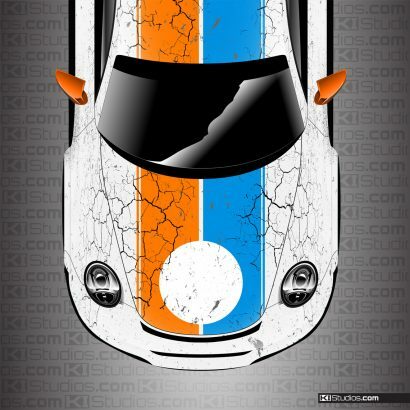 We call this style, War Horse. 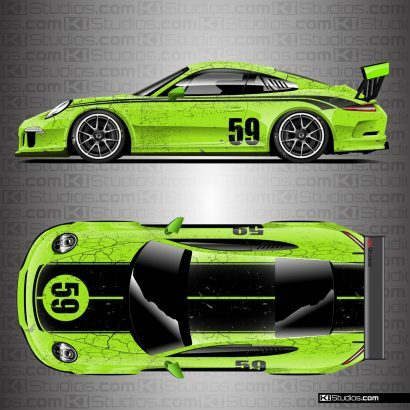 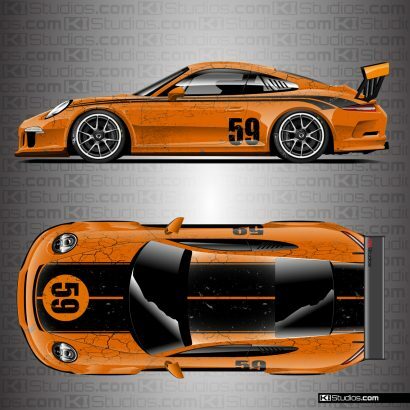 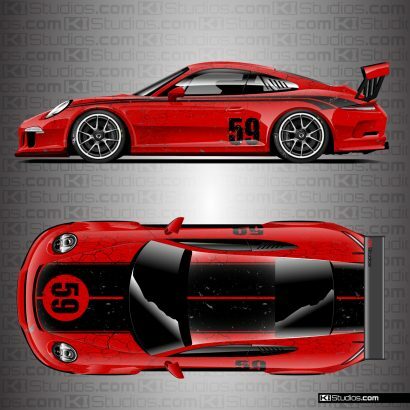 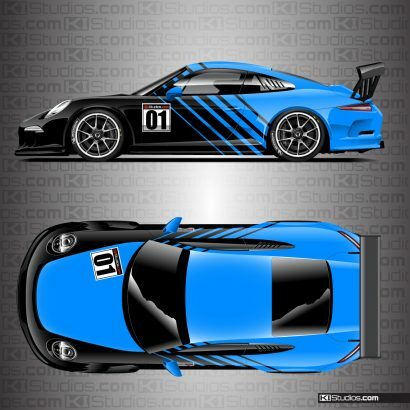 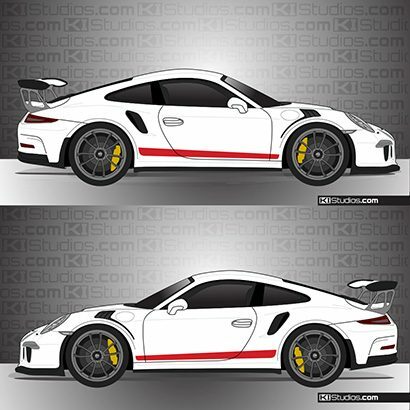 We will print this design to fit your Porsche using high performance cast print wrap vinyl and ship it to your door or wrap shop of choice. 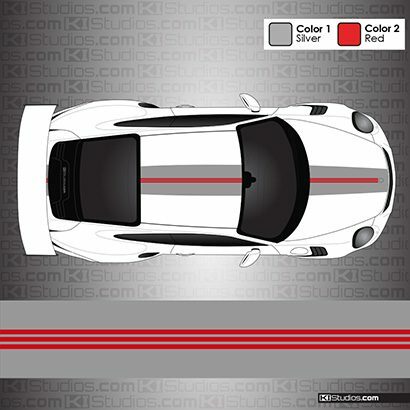 You can select from a number of different base color options, accent colors and matte or gloss finish as well as the Porsche model of choice. Add race numbers to match the sample images if you would like. Printed wraps are our specialty, therefore the quality of this wrap is superb. Customer is responsible for arranging installation at their local wrap shop of choice. Would you like to include printed race numbers like in the samples? 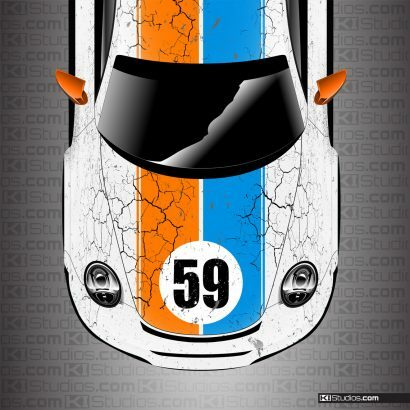 If so, please enter your number here. Max 3 digits. 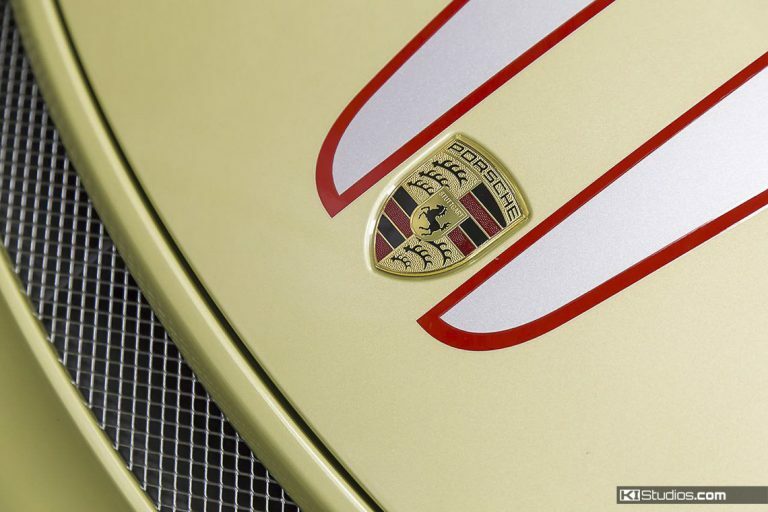 If left blank, no numbers will be printed. 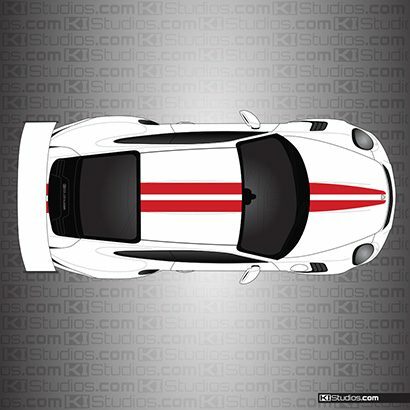 It will have an empty circle on the hood. 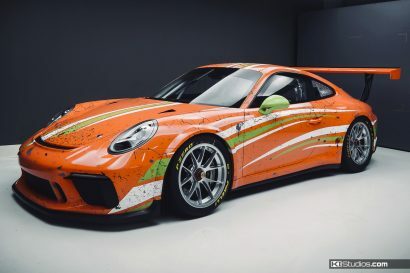 Full color printed racing livery Porsche grunge wrap.